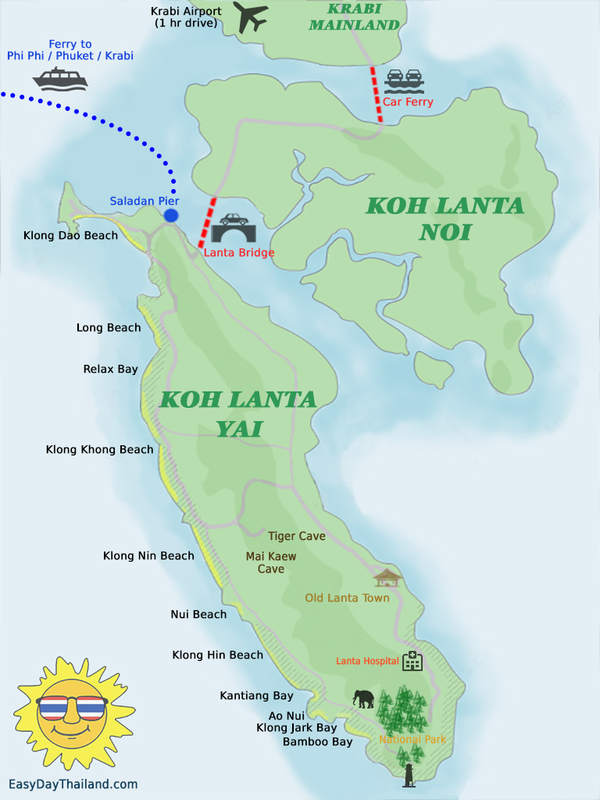 Koh Lanta Thailand is an archipelago of islands, of which only Koh Lanta Yai and Koh Lanta Noi are featured on tourist maps. Among these 2 islands, Koh Lanta Yai Island is the bigger and more popular one, while Koh Lanta Noi is almost completely unexploited by tourism. 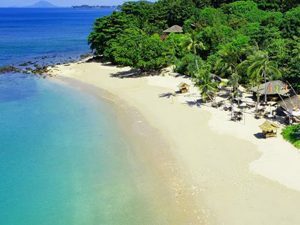 Being very close to each other, the two islands are generally considered as one and known simply as “Koh Lanta”, especially since the connecting bridge has been built. Together they are approximately 30 km long and 6 km wide. Koh Lanta is the ideal destination for those who wish to get off the beaten track and experience pristine waters and long, uncrowded white beaches. Koh Lanta is located in Krabi Province on the south-west coast of Thailand (Andaman Sea), approximately 70 km south of Krabi Town and Airport. Tourists visiting Koh Lanta Thailand should have a clear idea about the attractions and tourist facilities available to choose the right location for accommodation. 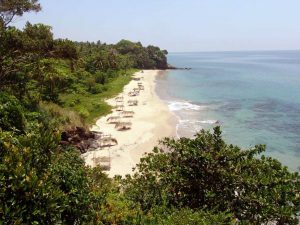 Among the Lanta Islands, Lanta Yai has witnessed amazing infrastructure developments in the last decade to cater to the steady flow of tourists. Due to this, there are ample choices for accommodation, transport and other activities there. The northern side of the island is certainly the most developed and lively, while the south is still quite wild. There is a bit of night life with occasional scheduled parties for those seeking it, but the wild party life of Phi Phi and Phuket is not something you can find in Koh Lanta. Here is more for the small and friendly beach bars. Lanta Yai Island has an array of picturesque beaches such as Klong Dao and Pra-Ae that offer total bliss for water sports enthusiasts, while Klong Nin has a more laid back atmosphere. Snorkeling, kayaking and scuba diving are the most preferred by tourists. The presence of exotic coral reefs and colourful marine life in the waters make the expeditions to nearby islands an unforgettable experience. 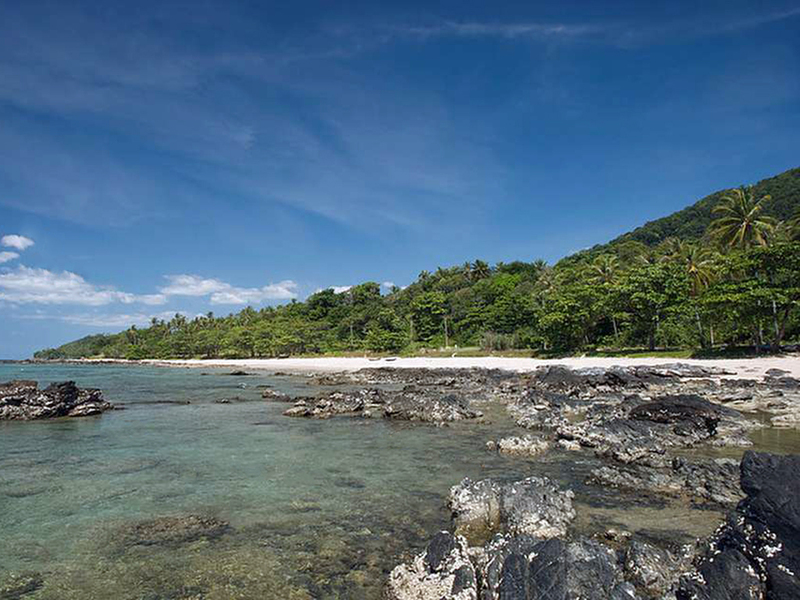 Lanta Yai offers easy access to some of the best diving locations in the region. Some of the must-visit locations are King Cruiser Wreck, Anemone Reef, Hin Daeng & Hin Muang, Hin Bida, Koh Ha and Koh Bida. Also, on offer are activities such as elephant trekking, fishing trips, eco-tourism tours and guided tour of the islands. Mangrove forests of Tung Yee Peng, located on the eastern coast of Lanta Yai island are worth a visit. Thai cooking classes are a hit with the tourists. 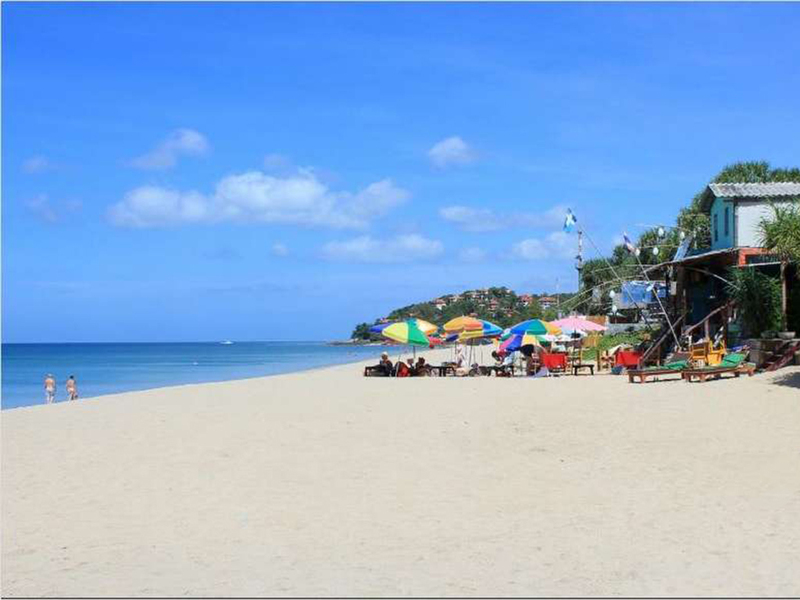 The Time for Lime on Klong Dao beach is very popular with tourists of all ages and expertise. The participants are encouraged to try their hands at cooking or they can watch culinary experts at work. 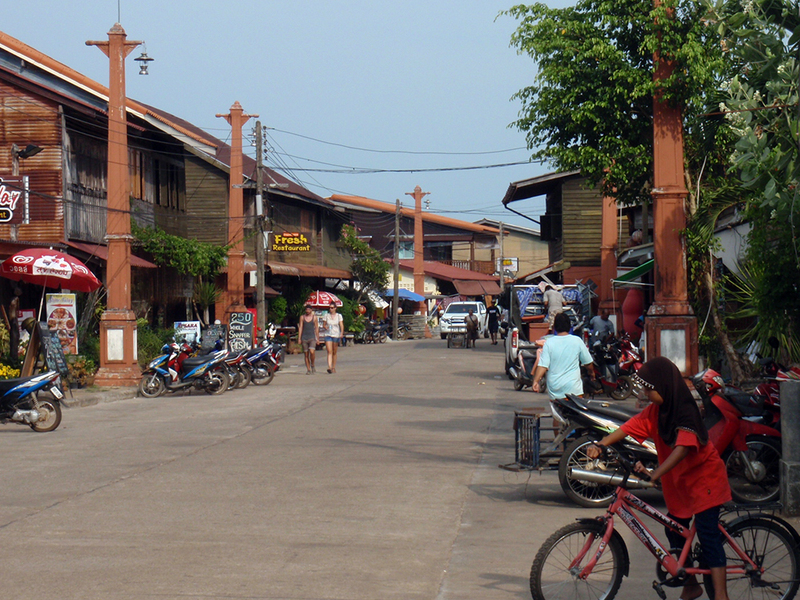 Old Lanta Town is a quaint place located on the eastern side of Koh Lanta Thailand. A visit to this place will help the tourists get a sneak peek into the life styles of its inhabitants, which comprises of Thai fishing families, sea gypsies and Chinese merchants. Old Lanta Town also features a unique style of architecture in Thailand, and it’s a great place for a drink or a romantic dinner with unique atmosphere. 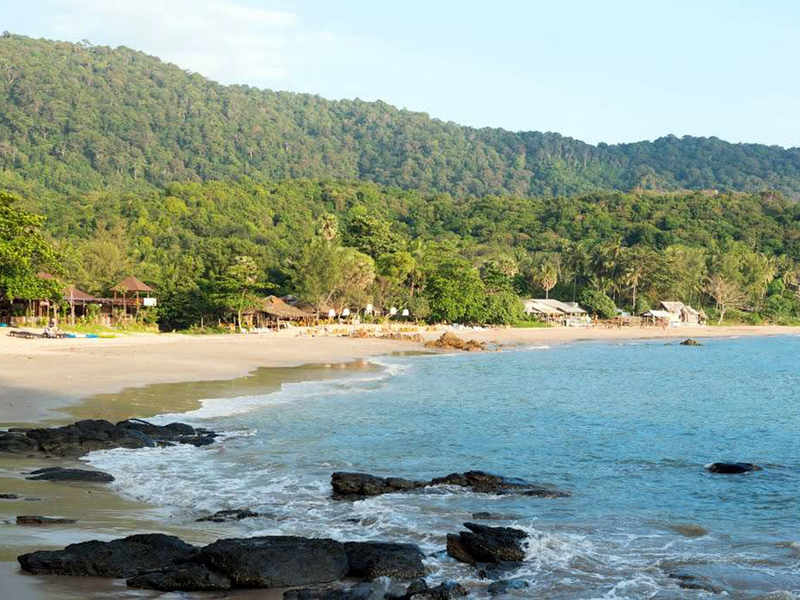 Klong Dao Beach is the nearest one to Ban Saladan Village, the main pier and the bridge connecting to Koh Lanta Noi and the mainland. 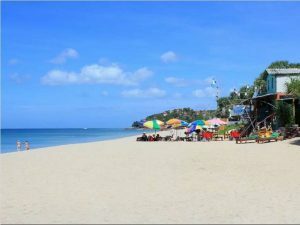 Due to this convenient location it’s also the most developed part of Koh Lanta, while it still far from overdevelopment so it maintains a relaxed atmosphere. The 3 km long beach usually has the calmest sea and the water is quite shallow even further away from the shore, making it one of the best choices for families with kids. Most of the hotels are on the beach front, while in a short walk inland you can get to the main road where you find lots of restaurant, 7 Eleven, ATMs, shops, pharmacies and other useful places. Phra Ae Beach, better known as Long Beach, is about 10 minutes drive south from Saladan Pier/Village so it’s still easily accessible when coming by ferry or from the mainland through Koh Lanta Noi. The beach is about 5 km long and sided by a thick row of pine trees that provide nice shade. 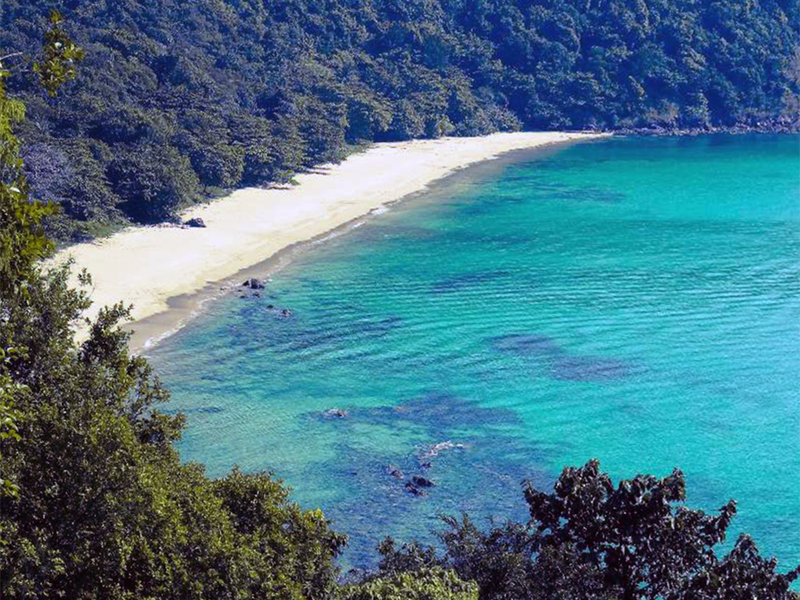 Differently from Khlong Dao, at Long Beach the water gets deep quickly so it’s the best location for swimmers. The beach is never crowded and most of the hotels and resorts are scattered with space in between, so you find very few sunbeds or beach restaurants leaving a lot of free space and feeling of unspoilt paradise. Still, in a fairly short walk can get to the main road and find dining opportunities, shops, clinics and other necessities. 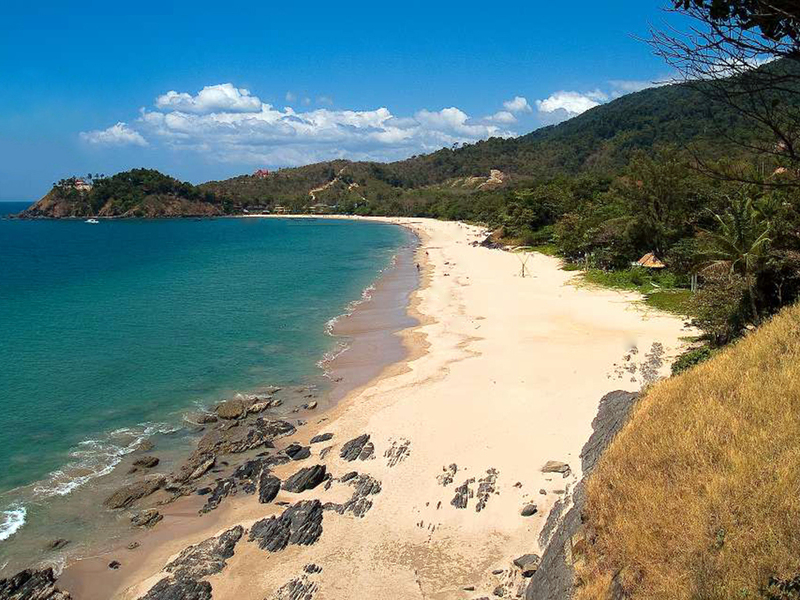 Relax Bay is one of the nicest beaches in Koh Lanta, for those who like small and secluded beaches. The water is calm and crystal clear, the beach has beautiful soft sand. Relax Bay is very quiet since there is only a little resort, but while the beach itself is secluded it’s still part of the Long Beach area so you can still find plenty of other bars and restaurants without having to move too much. 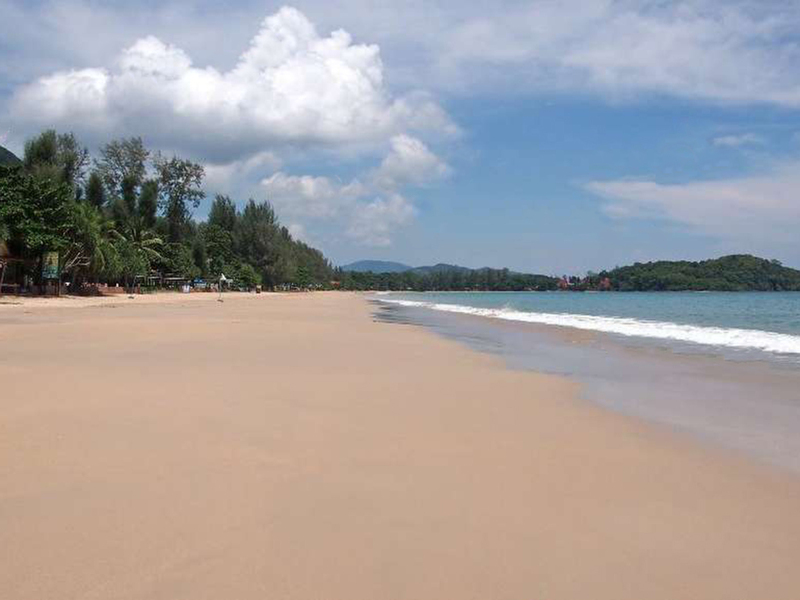 Klong Khong Beach is located right in the middle of Lanta Yai’s west coast and it’s about 3 km long. The locals in the area are very friendly, and most of the accommodation options are family businesses so they give personal and warm attention to the visitors. 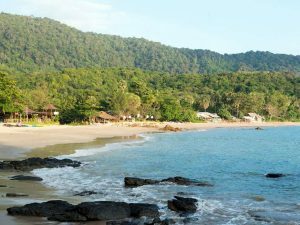 Klong Khong is also where most of the beach party life in Koh Lanta takes place, with several beach front bars arranging fire shows and beach parties at night on a regular basis. 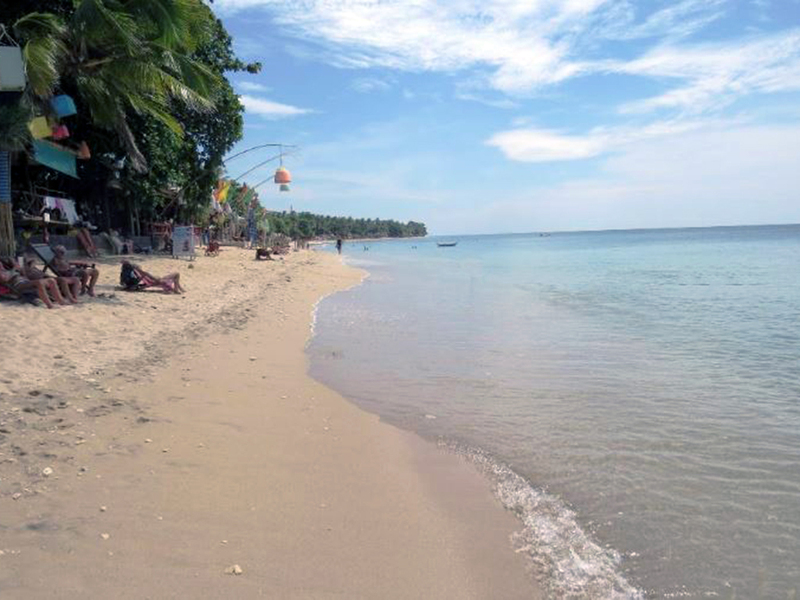 The best time to enjoy this beach is at high tide when the water is deeper and clear, while at low tide the sea retracts and many rocks appear so it’s not good to swim. Good thing that most of the resorts at Klong Khong have their own swimming pool. Klong Nin is about 15 km south of Saladan Pier, roughly 30 minutes drive. 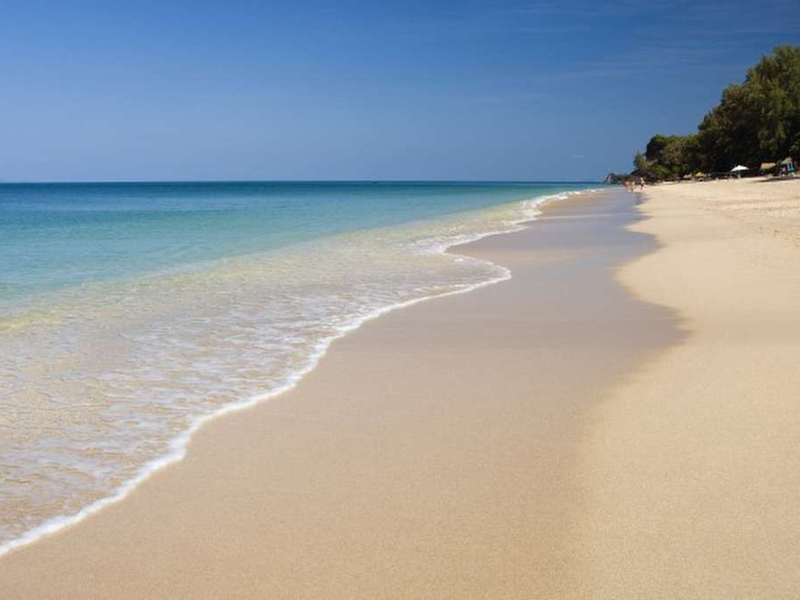 This 2.5 km straight stretch of sand is one of the most popular beaches in Koh Lanta thanks to its quiet and laid back atmosphere, and the large variety of accommodation options available. In Klong Nin area you can find everything from cheap solutions like backpacker style huts to 5 star luxury villas and resorts. All along the beach can find many beach bars and restaurants so you’ll never get bored with the same place. Walking a bit inland from the beach to reach Klong Nin Village you’ll find many more restaurants, bars, shops, ATMs, clinics and other useful facilities. 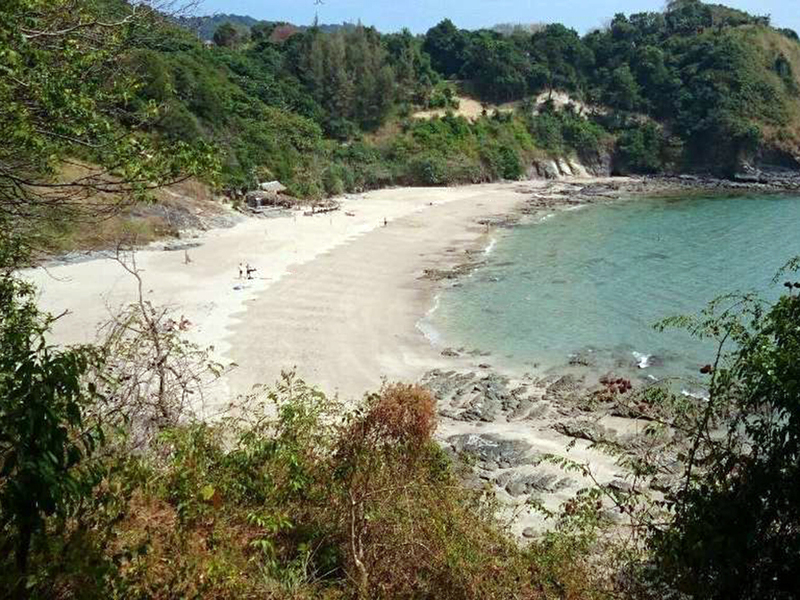 Nui Beach is a tiny and beautiful hidden bay located right south of Klong Nin. It’s the perfect place for those who love nature and unspoilt beaches, since there are no resorts or other buildings. It can be reached by walking through the trees from the main road or through the funky beach bar on the northern end of the beach. As the name suggests (the word “hin” in Thai means “rock”), Klong Hin is characterised by large rocks flanking both sides of the beach that also continue in to the sea at low tide forming a kind of plateau. The limestone rocks are dark and have dramatic shapes, making a very interesting landscape. There are no resorts in the proximity so this beach is often empty, if not for a few local fishermen. About 40 minutes drive south of Saladan, Kantiang Bay is one of the last developed beach areas in Koh Lanta with hotels, restaurants and shops before entering the wild, deep south of the island which is protected by National Park status. The beach is approximately 1 km long, beautiful and quiet with just a handful of resorts ranging from 5 stars to simple family-run bungalows. It’s the perfect place if you look for the best relaxing time away from the hustle and bustle but without being too secluded. Not to be confused with the other Nui Beach above, Nui Bay is located further south between Kantiang Bay and Klong Jark Bay. Nui Bay isn’t accessible by road, so will have to walk through a quite steep footpath down to the beach for approximately 100 meters. This is another little corner of Paradise away from crowds, the perfect secluded getaway with a very private feel to it. The only “building” is a little wooden hut that sells good Thai food and drinks. Klong Jark is one of the last beaches before reaching the southern end of Koh Lanta Yai (national park) and very secluded, it offers fine sand and stunning views, it is extremely peaceful and away from the crowds thanks to the remote location and little facilities, there are very few resorts. Nearby you will find elephant trekking and a nice waterfall, though must mind that during the dry season (January to April) there is usually very little water in it since there’s almost no rain to keep it alive. Bamboo Bay AKA “the last beach” is the southernmost beach in Koh Lanta before reaching the national park, and the furthest away from Saladan at about 45-50 minutes drive. The beautiful bay is surrounded by mountains covered by lush rain forest making an incredible landscape. The beach is white, the water is crystal clear and there are just a few basic resorts in the area so it’s truly an unexploited Paradise. While this is great for those seeking total relaxation off the beaten track, the seclusion and lack of development can also be a con. If you plan to do tours and explore other parts of the island during your stay in Koh Lanta then Bamboo Bay may not be the best place to stay, as most tour operators do not even pick up there. 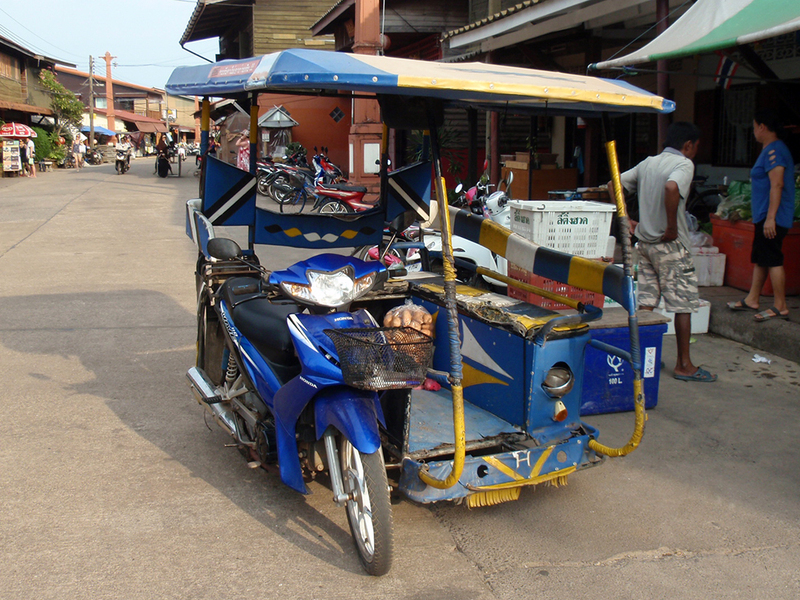 You can find this typical Thai mean of transportation in most places on the island, especially on the northern side. If an area is big/important enough to have a 7/11 store there will be tuk tuks available in the proximity, either waiting in stand by near the road or driving past frequently. Finding one in other less developed areas (especially further south than Klong Nin) could be tricky. The fares are usually fixed from area to area, starting from as little as 50 THB for a short ride. 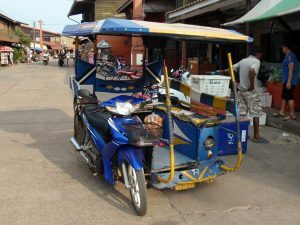 Each area of Thailand seems to have its own style of Tuk Tuks, in Koh Lanta they are simple scooters with a larger cart attached to provide comfortable and covered seat for the guests – see picture. The songtaew is the closest thing to a bus on Koh Lanta, they are basically pick up trucks or sometimes small busses with soft benches on the sides of the trunk, which is covered by a sort of roof but open air on the sides. They usually travel the route north-south from Saladan through all the beaches. Renting your own scooter, provided that you have some riding experience, is by far the best way to explore the island allowing total freedom at a very affordable price. The traffic is very quiet in Koh Lanta and most roads are easy to drive, only in the southern part of the island the get a bit more challenging with steeper slopes, some potholes and more curvy but nothing too serious. Most of the hotels and resorts on the island can arrange motorbikes for rent, the rates start from 200-300 THB per day for a simple 125 cc scooter and rise if you rent bigger motorbikes. Renting a car can be a better solution for a group or if you don’t feel safe or confident enough to ride a motorbike. Most hotels in Koh Lanta can also arrange car rental with prices usually starting from 1,200-1,500 THB per day for the smaller models. 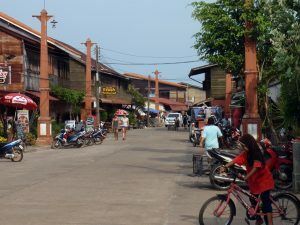 As well as the other destinations on the Andaman Coast, Koh Lanta’s tourist season is split between November to April (north east monsoon) and May to October (south west monsoon). The climate is pleasant all year round with temperatures between 25 and 35 C, however the northeastern monsoon brings dry weather, blue skies and calm seas while the southwestern monsoon brings frequent rain, storms and rough sea. For the same reason the tourist high season and the best time to enjoy Koh Lanta and surroundings is between November and April, in order to enjoy the good weather, clear see and everything that this beautiful place has to offer. During the rest of the year instead the island becomes very very quiet, so much that most hotels and resorts as well as other facilities for tourists are actually shut down. Most of the boat tours do not run. We do not recommend staying in Koh Lanta during the off-season, while on a side could be appealing to be in a very quiet place with just few tourists around, on the other hand the beaches wouldn’t be enjoyable on most days due to the big waves and if you happen to be there on a really rainy week you would get stuck in the hotel with nothing else to do in the proximity. Better holiday destinations during the southwestern monsoon season are those on the east coast (Gulf of Thailand) such as Koh Samui, Koh Phangan and Koh Tao. Koh Lanta – How to Get There? 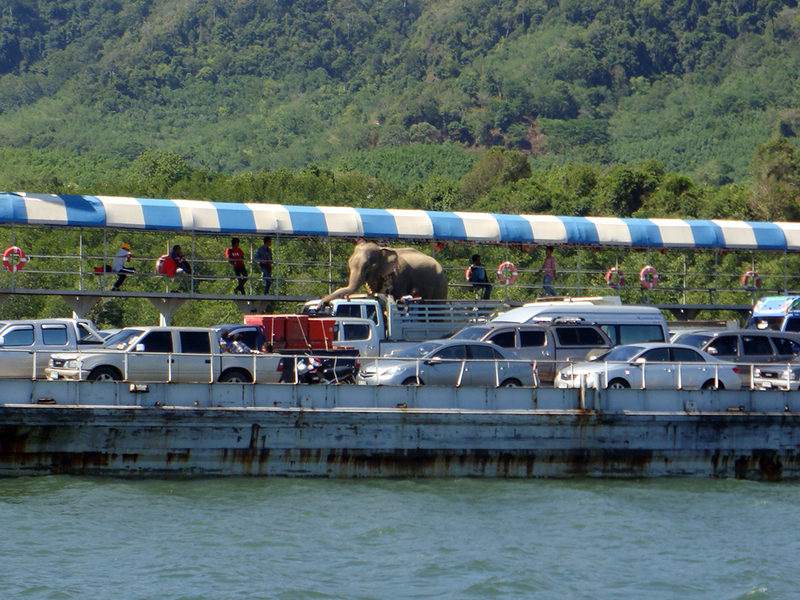 Car Ferry to Mainland…with special guest! From Krabi mainland or Krabi airport can drive along Highway 4 and then turn into Road 4206 until you reach the car ferry pier (Ban Hua Hin pier). The short ferry crossing time takes about 15 minutes but at busy times might be full and must wait in queue till the next available ferry returns. Once on Koh Lanta Noi can then cross over the short bridge all the way to Lanta Yai. Daily join-in ferries and speedboats connect Saladan Pier Koh Lanta to other popular destinations like Phuket Krabi/Ao Nang, in most cases via Phi Phi Island. There are also ferries and speedboats sailing the southern route through Koh Ngai, Koh Kradan, Koh Mook, Trang all the way to Koh Lipe. Find more about ferries to Koh Lanta HERE. 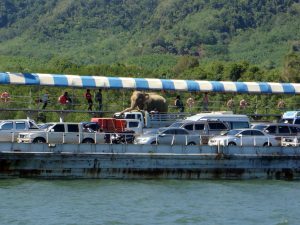 One important fact to consider is that most ferries and speedboats to/from Koh Lanta cease their operation during the monsoon season between May and November. The nearest airport is Krabi International Airport, about 2-2.5 hours drive depending on traffic and queue condition to board the car ferry. More about Krabi Airport Transfers HERE. An alternative can also be to fly into Trang Airport, approximately 3-3.5 hours drive to Koh Lanta. To have an Easy Holiday we believe it is important to say what we think is good and what we think is not so good about Koh Lanta. So this is what you should know. Good – Koh Lanta is an excellent destination for Families with children thank to the beautiful and quiet beaches with shallow water. Perfect also for either couples or groups who seeks relaxation away from mass tourism and to enjoy the nature. Lanta offers a wide range of accommodation solutions, can find anything from 5 star resort to budget backpacker solutions. Many of the resorts are truly beach front, something not so easy to find in other main island and beach tourist destinations in Thailand. 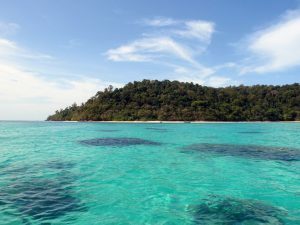 Staying in Koh Lanta as a base can enjoy simple day tours to even more beautiful nearby islands like Koh Rok, the “Four Islands”, Koh Phee & Koh Talabeng, great Scuba Diving sites and more. Not So Good – There is very little night life in Koh Lanta. Apart from a few beach bars that sometimes organise parties, the only other night life revolves around eating in restaurants or exploring some local evening market. There are limited shopping options apart from tourist stalls along the street and the market. There are no big shopping malls with brand name shops like Phuket offers. Koh Lanta is very much affected by the southwestern monsoon season (May-Nov) so unlike others in Thailand it’s not a holiday destination that can be enjoyed all year round. Easy Day Thailand can book and organize your stay at all our recommended hotels and resorts in Koh Lanta, tours, activities and more. Just click here to send us an email or use our 1-2-go contact form.